This review is about item#35480767. I could use it equally as genuine parts. The price was also cheap! This review is about item#35480785. It was repaired at the price about 1/5 of genuine products. Quality is also complaints. This review is about item#35480776. It was equivalent to genuine parts and was less than half the price. I will buy it for maintenance. This review is about item#35480794. 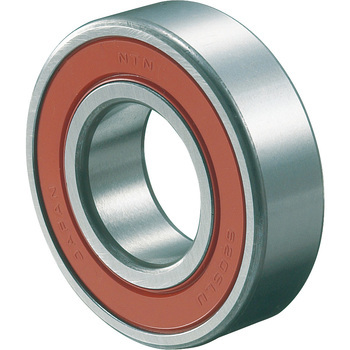 I was using a ZZ bearing, rusted with water-soluble cutting oil. Will you frequently exchange it? I tried to prolong the life a little or thought and tried using a rubber shield to try. There is no discomfort in particular. This review is about item#35480803. It can be used without problems. part? It seems that the container changed from paper box to vinyl. I liked the box, but can not it be helped? Performance without running, NTN complaint. Because it is exchange from China bearing, the difference in performance is clear! It is very quiet and it turns well. This review is about item#35480812.